To schedule your Food Test, call us at 248-628-4886. We offer complimentary weight loss consultations. Book yours today! 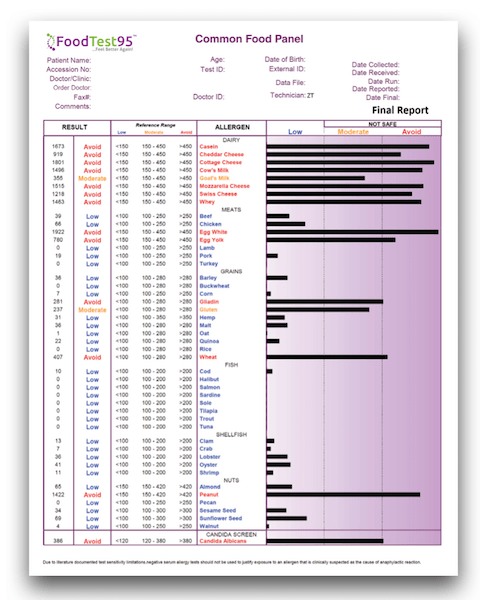 The FoodTest95™ is a food sensitivity / intolerance system. It is NOT a food allergy test. It is important that you understand the difference… and why a food sensitivity test should be your first step toward a custom weight loss program. A true Food Allergy is looking at the IgE portion of your immune system. This is usually an IMMEDIATE reaction. In other words, a person may eat strawberries and breakout in a rash right away. Or worse yet, a person may eat shrimp and their throat swells. In this instance it may be a serious anaphylactic reaction. Again, this is NOT what we’re testing. FoodTest95™ is testing the IgG portion of your immune system. This is the DELAYED immune reaction. This can be a 10-12 hour…sometimes up to 72 hour delayed response. 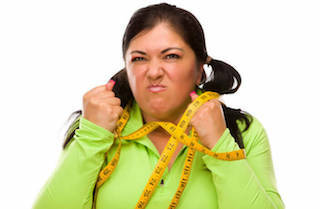 The time frame of a delayed reaction is simply too much to do any sort of elimination diet. Food sensitivities are generally caused by an inability to digest a food and this occurs in the digestive tract and NOT the bloodstream, like an allergy. What Conditions Can Be Helped By FoodTest95™? When you eat foods that your immune system doesn’t like or that your immune system “reacts” to…this spikes INFLAMMATION! It’s VERY hard to lose weight when you’re inflamed. This is why if you’re struggling to lose weight, you need to get food tested. You need to REMOVE the culprits that are wrecking your immune system AND digestive system!! A truly custom weight loss program. 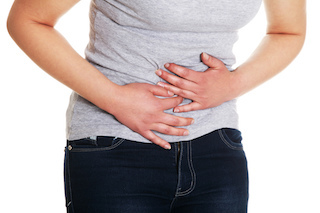 A lot of digestive problems can link back to a Gluten Sensitivity. In terms of leaky gut…we know that food sensitivities INFLAME the gut lining…causing dysfunction in the gut lining. This causes the tight junctions in the gut to open up and this allows bacteria and other particles to “leak” into the blood stream…causing another IMMUNE RESPONSE. White blood cells come running and it becomes a vicious cycle. Migraines are a common symptom for a lot of people. Research has shown migraines to have an inflammatory component as well. So we MUST remove the pro inflammatory foods. Could there be other “causes” of a migraine? Absolutely. But getting food tested should be step #1! The standard American diet (SAD) is very toxic, processed and pro inflammatory. People live off fast food…carbs…soda etc. Sugar spikes inflammation among a lot of other things! This chronic total body systemic inflammation leads to achy joints, back pain & muscle pain. We also know that food sensitivities lead to an inflammatory response. 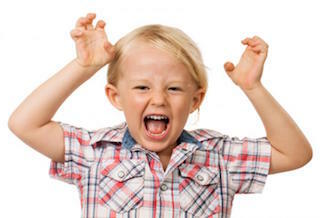 Research has shown a link to food sensitivities and kids who struggle with ADHD! When we remove the foods that are harming the child’s digestive system and immune system they begin to FUNCTION better. Research has shown a link to ADHD and digestive challenges which is why food testing is so critical. It’s been estimated that 20 million Americans struggle with low thyroid and another 10 million have gone undiagnosed. 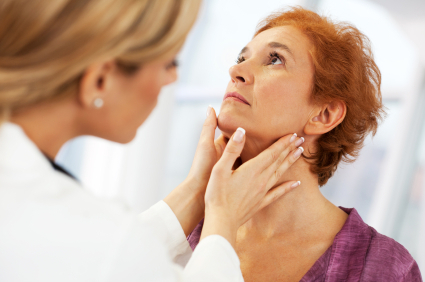 90% of low thyroid is a condition called Hashimoto’s Thyroiditis. This is actually an AUTOIMMUNE condition! IT’S NOT EVEN A THYROID ISSUE!! If it’s an immune system issue, wouldn’t it make sense to test HOW your immune system reacts to foods? What Foods Are We Testing? Don’t Guess With Your Health…Get Food Tested Today! We’ll Create Your Custom Weight Loss Program Together!